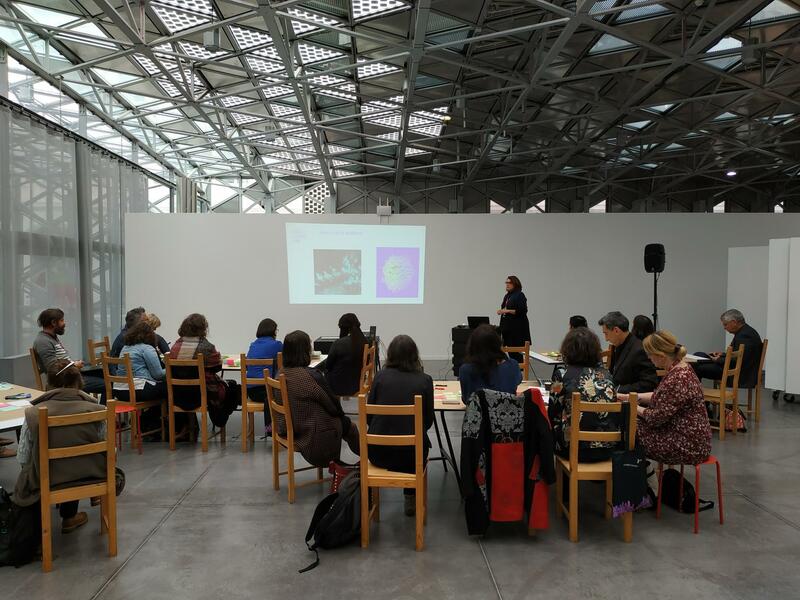 The direc­tor of Cité-ID, Pro­fes­sor Marie-Chris­tine Ther­rien, dis­cussed this chal­lenge at a col­lo­qui­um enti­tled ​“Design con­stel­la­tions: large-scale inno­va­tion ecosys­tems,” held dur­ing the 31st edi­tion of the Entre­tiens Jacques Carti­er. A guest speak­er at the con­fer­ence, Pro­fes­sor Ther­rien pre­sent­ed the approach used by Cité-ID Liv­ing Lab in Urban Resilience Gov­er­nance to sup­port actors in efforts to devel­op urban resilience in Québec. The col­lo­qui­um assem­bled fran­coph­o­ne Liv­ing Labs, pub­lic and pri­vate admin­is­tra­tors and associations. Cre­at­ed in 1987, the Entre­tiens Jacques Carti­er is the annu­al flag­ship event of coop­er­a­tion between Québec and the Rhône-Alpes region in France. This year’s event, held in France at venues in Lyon, Saint-Éti­enne and Cler­mont-Fer­rant, involved 30 ses­sions, 400 speak­ers, and more than 3,000 actors and decision-makers.